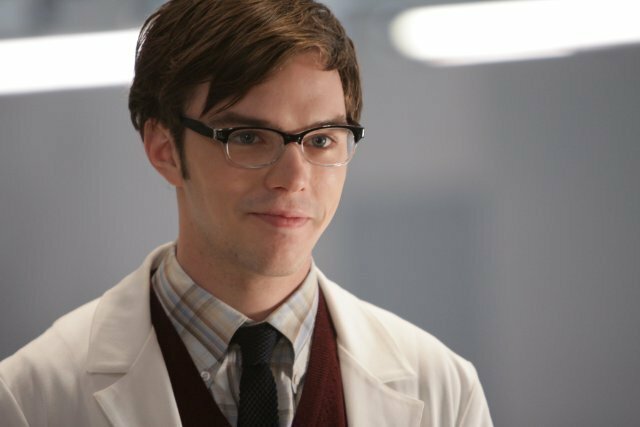 Nicholas Hoult (Warm Bodies) has been cast in the upcoming film from The Lobster director Yorgos Lanthimos, according to Deadline. This period film already has Academy Award-winning actresses Emma Stone (La La Land) and Rachel Weisz (The Constant Gardener) on board. In The Favourite (which is the British spelling of “favorite”), Hoult will play Harley, a “Tory party leader during the reign of Queen Anne at the end of the 17th and beginning of the 18th century.” The script was written by Deborah Davis and Tony McNamara. Queen Anne ruled England, Scotland and Ireland from March 8, 1702 – May 1, 1707. On May 1, 1707, England and Scotland united to become Great Britain. She became Queen of Great Britain and Ireland until she died on August 1, 1714. She was the last monarch of the House of Stuarts. Lanthimos’ film The Lobster was nominated for a number of awards when it premiered in 2015. Hoult will next be seen in the miniseries Watership Down, based on the 1972 novel by Richard Adams, as the voice of Fiver. He recently finished production on The Current War with Benedict Cumberbatch where he played Nikola Tesla. Emma Stone just won the Oscar for Best Actress for her work in La La Land and her name and Best Actress win was on the card that Warren Beatty and Faye Dunaway read at the ill-fated Academy Awards broadcast this past Sunday. Weisz will next be seen in The Mercy with Colin Firth and David Thewlis, as well as Disobedience with Rachel McAdams. The Favourite will see Stone as Abigail Masham opposite Weisz as Sarah, Duchess of Marlborough and Olivia Coleman (The Lobster) as Queen Anne. Ceci Dempsey from Scarlet Films and Ed Guiney from Elemental Pictures will produce alongside Lee Magiday (The Lobster).